Last year, I went to see a new neurologist at a well-known, Boston-area hospital. I was born with hydrocephalus, resulting in the need for emergency surgery to place a VP shunt inside my body shortly after my birth. Every few years, I visit a neurologist to make sure my shunt is working properly–not only for my own peace of mind, but also because of the medical advice I have received from my doctors. Part of the routine visit requires a CT scan of my brain, of which I have had many at this point (I was born in 1988, but please don’t misconstrue the following as another tale from a “whiny millennial”). This particular visit differed slightly from past experiences, for a couple of reasons. First, this was the first time I met with this particular doctor. The doctor I used to see (at a different, well-known, Boston-area hospital) had recently retired, and he referred me to a new hospital. The second difference did not become apparent to me until several weeks after my check-up, when I was sent bills for my visit. Medical bills seem to be sent on a sporadic, nonsensical schedule, often appearing weeks or months after a particular appointment. When I finally received my bills, I was struck with utter disbelief. My CT scan cost upwards of $1700, with only a few hundred dollars qualifying as “covered” under my insurance company. In addition, I received another unannounced bill several days after that for separate “physician” services, adding another few hundred dollars to the final damage. It took one year on a hospital payment plan for me to pay-off the balance of the bill. I have two major issues with the way I was billed for my care, issues that I believe represent a massive disconnect between the American healthcare system and the people it supposedly is designed to serve. When the average person purchases anything (groceries, a car, a house), prices are made readily available for the individual to compare costs and assess their potential purchase based on an appropriate cost/benefit ratio. Apparently this courtesy is not extended to healthcare. I find it profoundly disturbing that most times costs are completely hidden from the patient until after treatment has been administered. Personal health is touted as the utmost priority in one’s life, yet people are routinely subjected to treatment equivalent to extortion every time they even dare to think about receiving medical care. Aside from the mysterious veiling of costs, it is unclear as to why my particular CT scan was not covered under a “pre-existing condition” clause, allowing for a much more substantial portion of the bill (if not the entire thing) to be covered by my insurance company. If it were not for my hydrocephalus, I would never have gone for the scan. It seems unfair to me that in the current US healthcare environment, individuals are punished for attempting to be proactive in their own care and adhering to medical advice. If hospitals insist on branding themselves as “businesses”, then they should be more transparent with costs to enable their “consumers” (formerly known as “patients”) to make informed, financially-sound decisions about their own care. 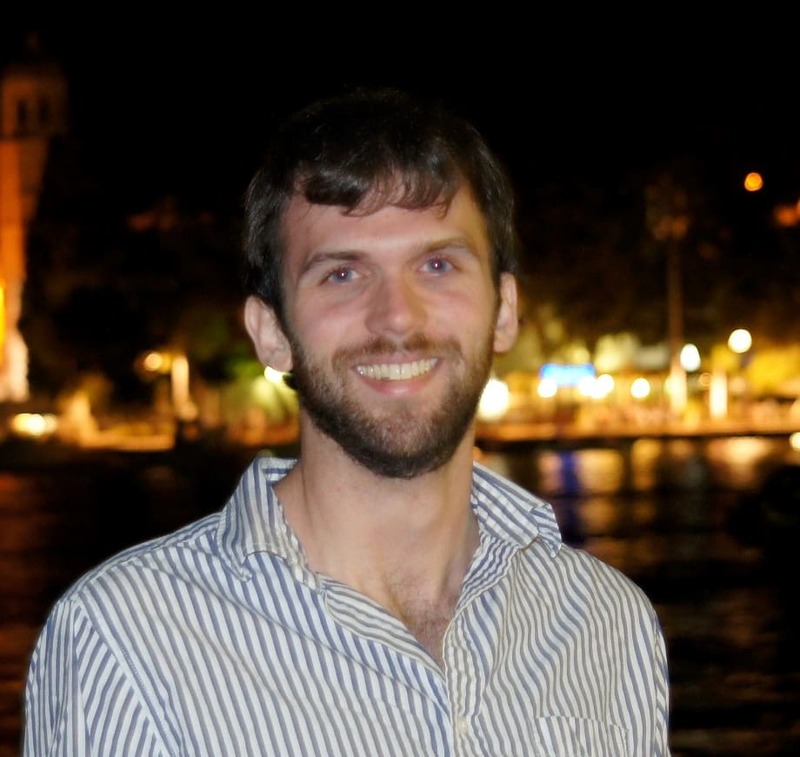 Dan McMahon is from Cambridge, MA and was a contestant in the 2016 Costs of Care Story Contest.